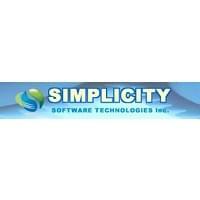 Based in San Bernardino, California, Simplicity Software Technologies was built to resolve challenges. 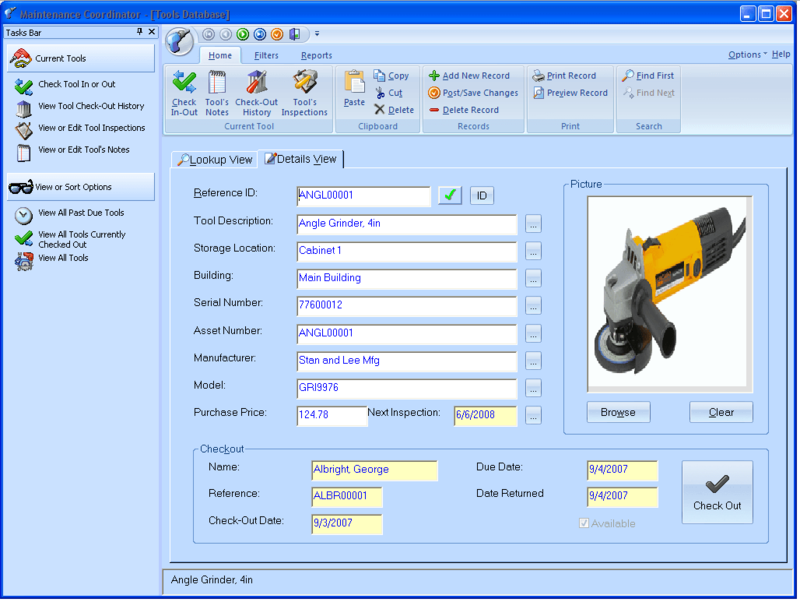 They develop computerized maintenance management systems (CMMS) software for all sorts of organizations. While many government organizations, ranging from local to federal, have partnered with Simplicity, so have many commercial clients. The company develops maintenance management software that effectively automates processes across a range of industries. One of the biggest benefits of Simplicity’s CMMS software, Maintenance Coordinator, is the vast opportunity for customization. Clients choose only the modules they need and build a solution that solves their specific challenges. Use Maintenance Coordinator to schedule recurring maintenance, to order repairs and for purchasing. Each of these modules was built to include its own reporting, so users can pull reports around the specific functions they use most frequently. In the standard edition of the CMMS software, it even includes the ability to automatically email technicians with outstanding work orders. Keep everyone accountable by opening lines of clear communication. With everyone working together, it’s easy to see why Simplicity’s work order management software has become a standard at so many organizations. The ability to build a customized workspace, to pull reports and to email outstanding orders keeps clients ahead of the curve. Build a solution that works and keep each technician on task with Simplicity’s CMMS software. Learn everything you need to know about Simplicity Maintenance Coordinator. Our experts will reach out to you shortly.